Traditional and integrative medicine — an individual approach to each patient and their needs. Diagnostics — from routine heartworm tests and specialized blood chemistry analyses to radiography and physical exams. Surgery — performed on Tuesday and Thursday mornings, and many patients are ready to go home the same day! Dental care — is very important to your pet’s overall health, we recommend yearly cleanings along with brushing. We also offer a variety of dental health products, including VetzLife Oral Spray and Gel and PerioSupport treats and powders. February is National Pet Dental Health Month! Vaccinations — An important part of animal health, vaccines prevent many infectious diseases. These are extremely important for our pediatric patients, but we will adopt an individual approach as they get older. Acupuncture / Herbals — these “alternative or “integrative” practices have been around for over 2000 years. They can help many conditions from arthritis pain to digestive problems. We offer veterinary acupuncture in Delaware County and the Hudson Valley as an alternative veterinary medicine service for dogs, cats, horses, and more. The American Veterinary Medical Association has called acupuncture an integral part of veterinary medicine. It can be effective in treating muscle, bone and joint problems such as arthritis, neurological disorders, skin problems, immune disorders such as allergies, emotional disorders, respiratory problems; gastrointestinal problems. and even some reproductive problems. Veterinary acupuncture is safe and virtually painless. Chiropractic Services — Dr. Diane Snyder, certified chiropractor, performs alignments and adjustments on our patients, please call or email about availability. Laser — NEW! We now offer laser therapy to treat anything from arthritis to ear infections. Nutritional Consulting — Diet related illness can occur, Dr. Caliri is happy to discuss some of the more natural approaches to nutrition. We also offer a line of Nature’s Valley food, including dry, canned and raw varieties. Behavior Consulting — The critical development period for our canine companions is 7-16weeks, this is the time to start training. Grooming — An important element in keeping your pet’s skin and coat healthy, as well as heating and cooling. There is also a range of shampoos available for purchase. Boarding — We board dogs, cats, and birds. You can be confident knowing any medical conditions will be attended to during their stay. Call or email to inquire about availability and pricing. Flea and Tick Prevention — Fleas and ticks are not only a nuisance, they can transmit diseases to your pets. 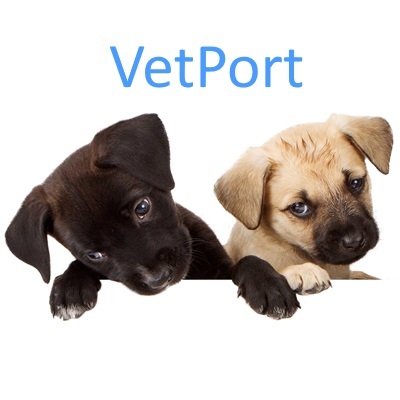 Pick up a supply of Vectra3D, Activyl or Revolution for your pet! Available singly or in multi-packs. We also have collars available for dogs and cats. Read more about tick borne diseases here! Heartworm Prevention — Protect your dog from heartworm, a parasite transmitted by mosquitoes. We offer heartworm testing, as well as monthly Sentinel and Heartgard to prevent infection. 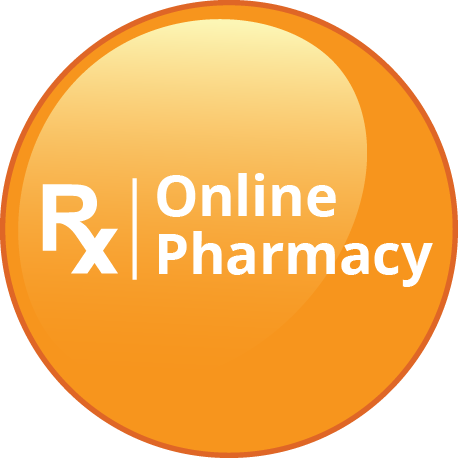 *NEW* Online Pharmacy — Our online pharmacy makes it easy for you to purchase over the counter, prescription, and specially compounded medications from the comfort of your home! All of the products purchased through this website are backed by manufacturer guarantees! Begin browsing here.